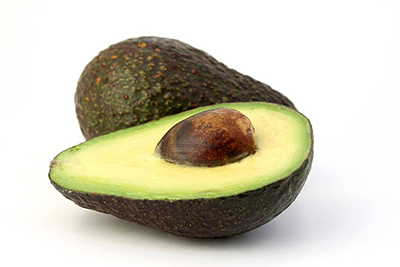 Avocados are a fruit, not a vegetable and need another avocado tree close by in order to grow. 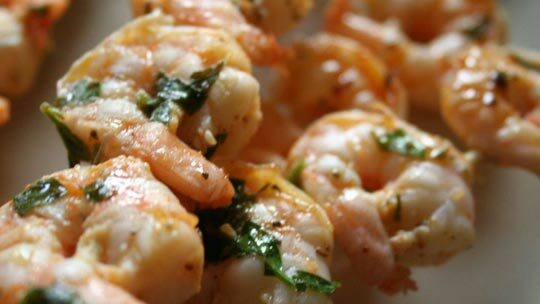 They are the perfect addition to your Super Bowl party spread this weekend! Ask Jesse or Matt G. for pricing and availability. 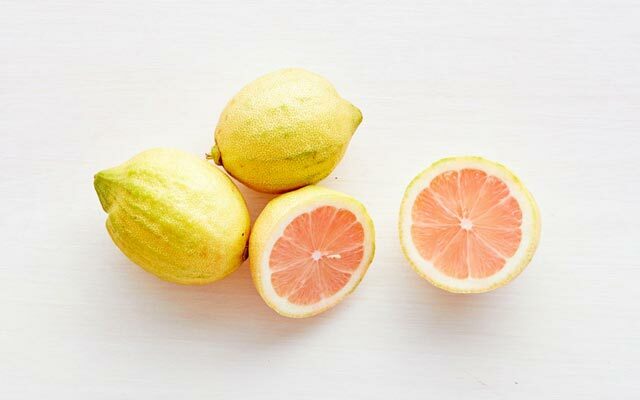 Pink lemons have a unique pink flesh, a green-striped rind when ripening and assorted foliage. 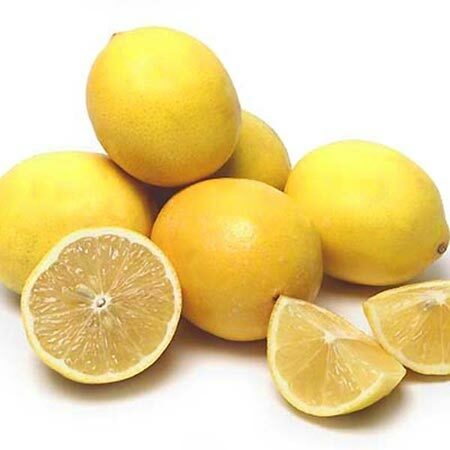 They taste less tart than regular lemons making them ideal for desserts! Contact Matt B. or John to learn more. 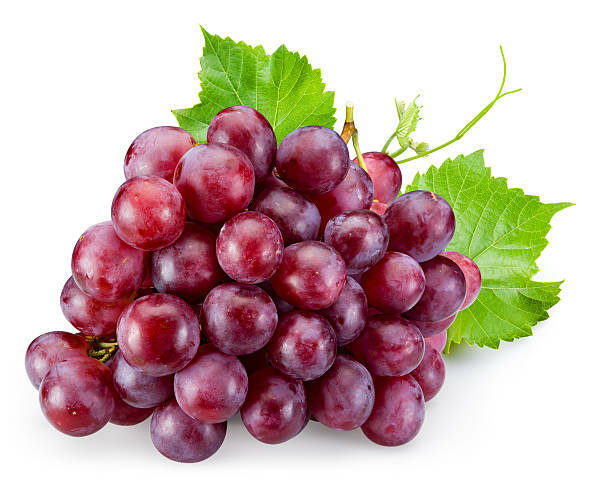 Red Seedless Grapes have only 8 grams of carbs per serving making them a great choice for weight-maintenance regimens. They are tasty additions to smoothies and salads! Reach out to Jose Luis for more information. Umina Brothers has been providing outstanding service and high quality fruits and vegetables to the domestic and international markets for over 100 years! Umina Bros, Inc. stands apart from other produce distributors simply due to our dedication to the industry. We work with our growers year round to bring the best tasting produce available to our customers. We are passionate about providing reliable and flexible services grounded with integrity and family values- we're the clear choice for your produce needs.